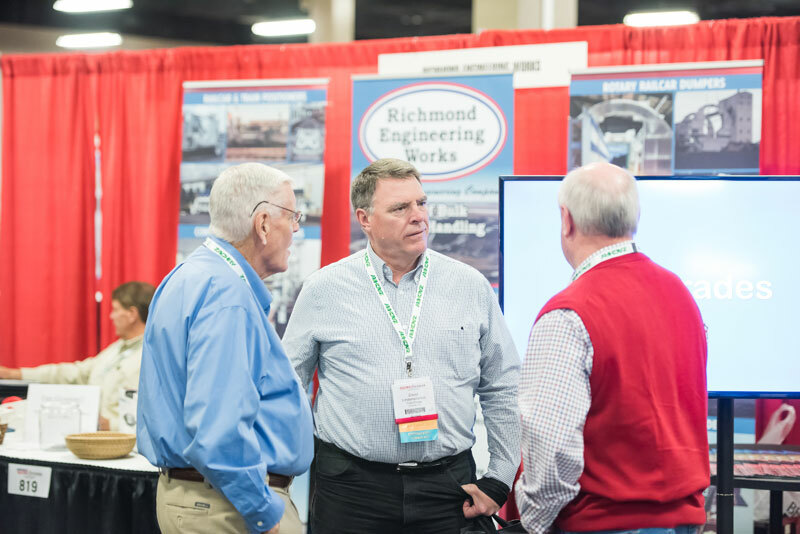 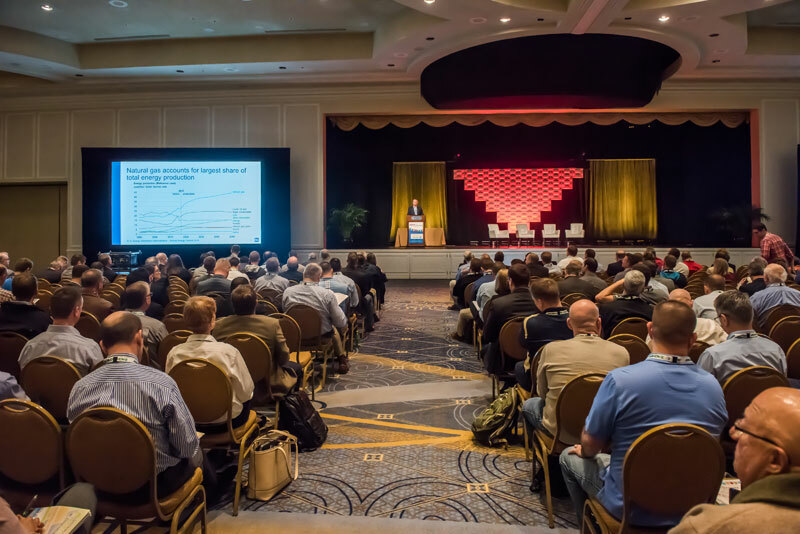 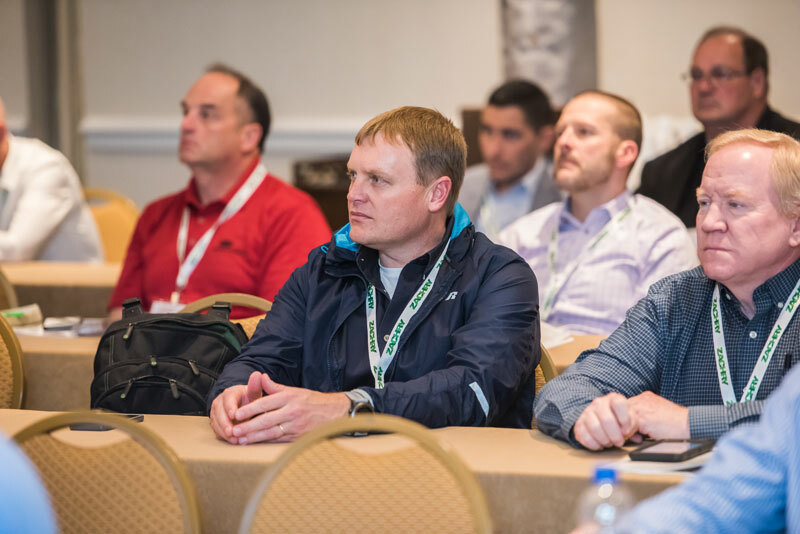 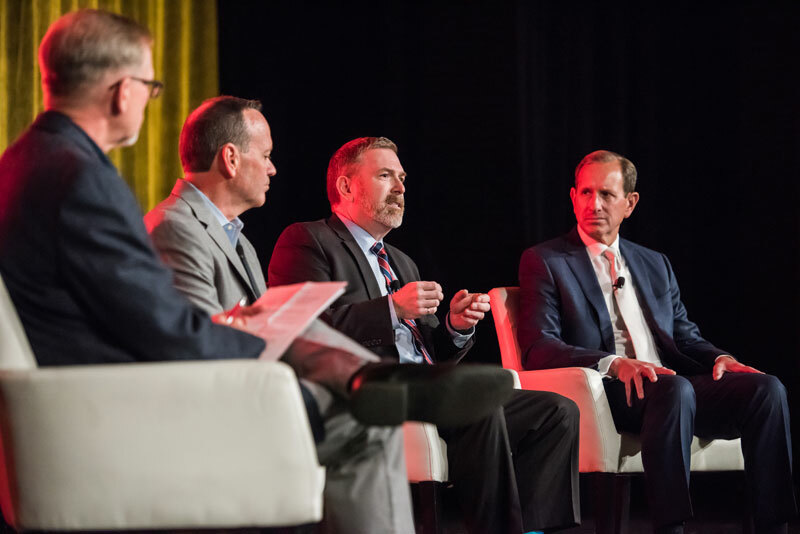 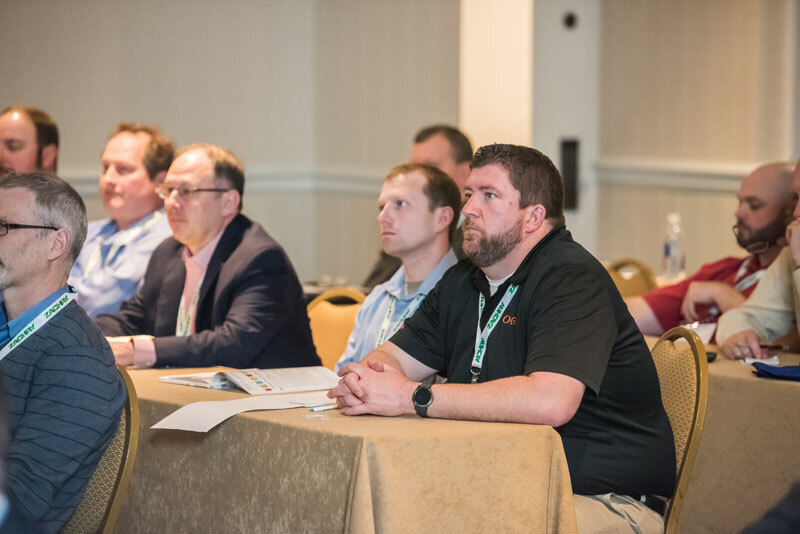 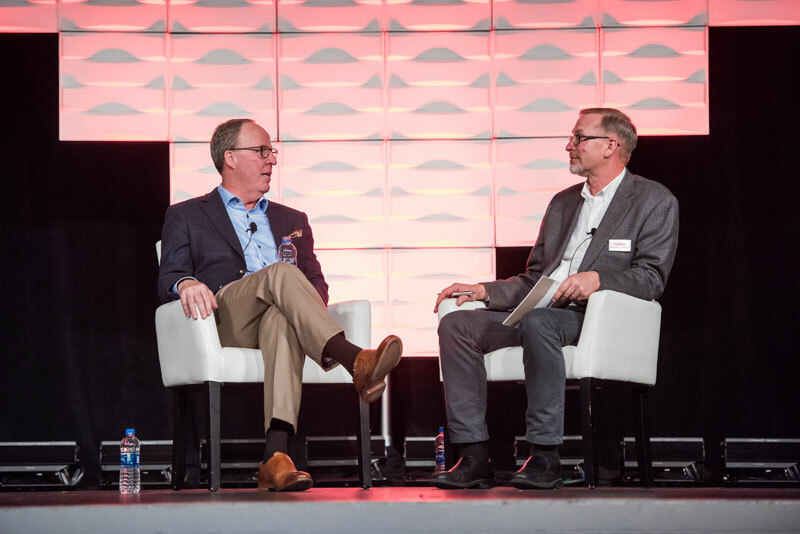 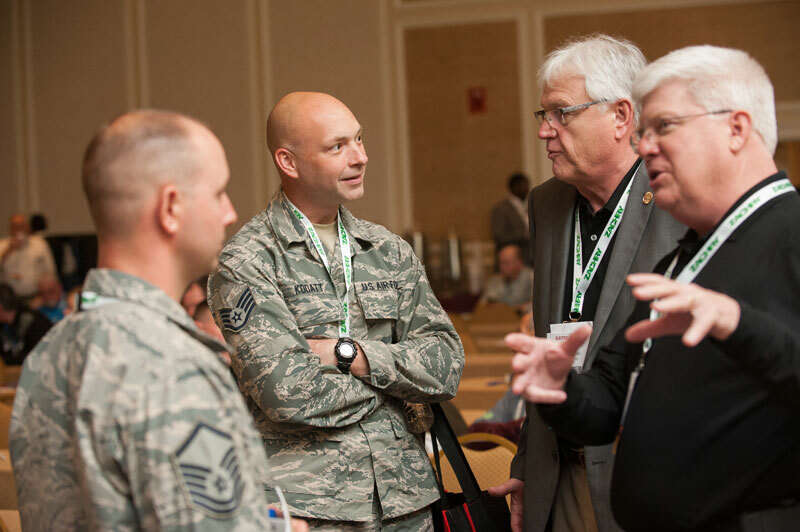 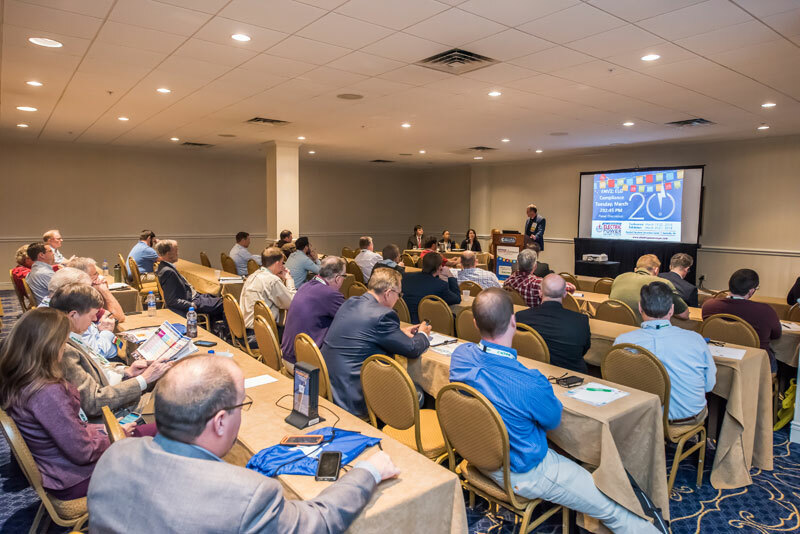 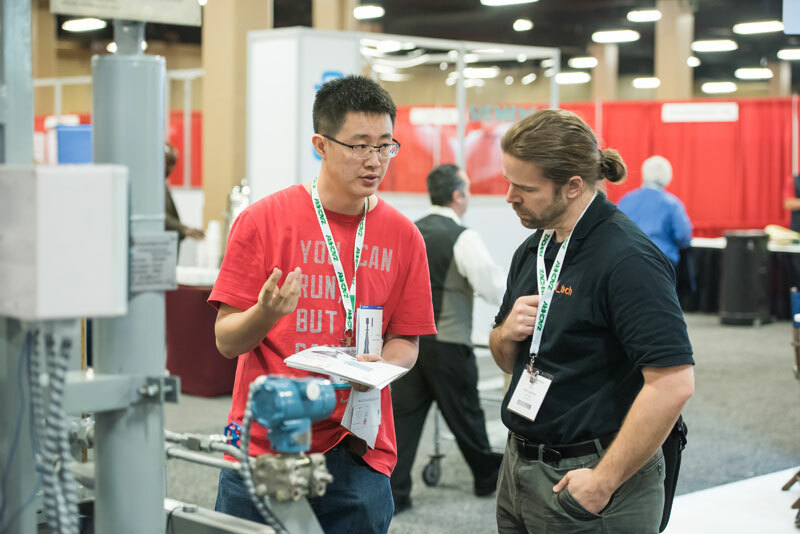 ELECTRIC POWER is an intimate environment that brings together thousands of power professionals to learn the latest in the transitioning landscape of power generation. 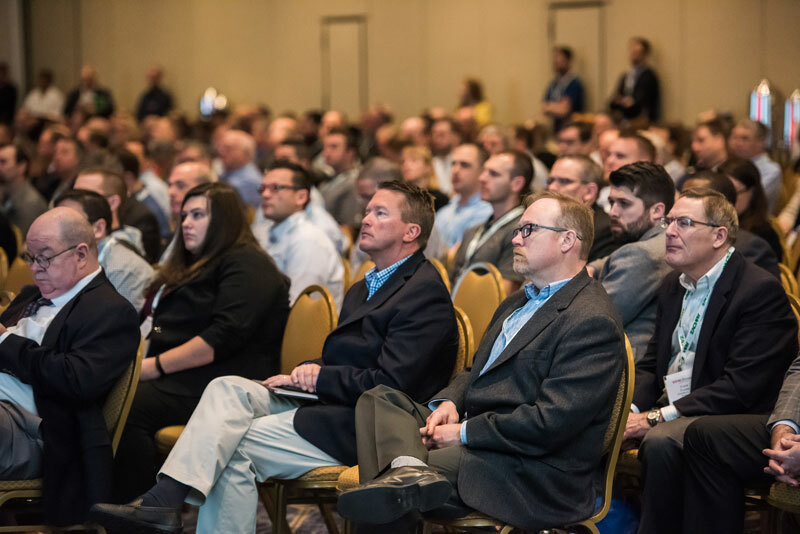 This event will cover renewables, distributed energy, digital technology, operations & maintenance, engineering, environmental issues, all fuels, and workforce development. 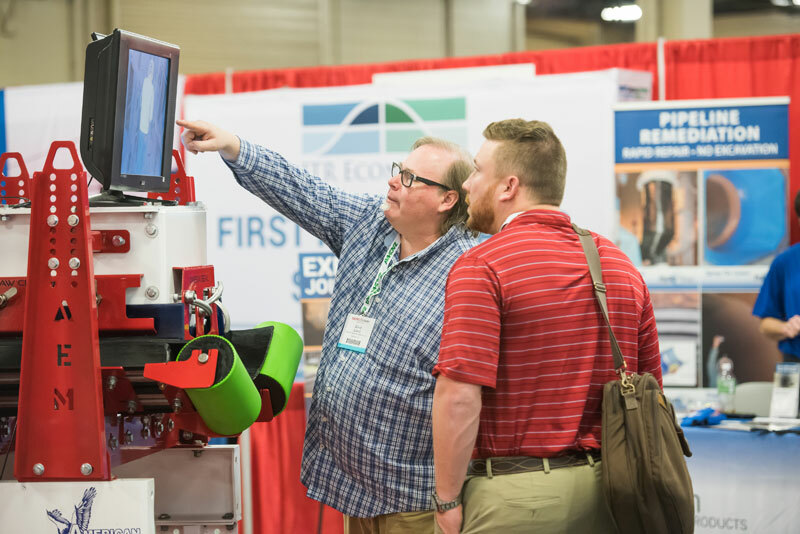 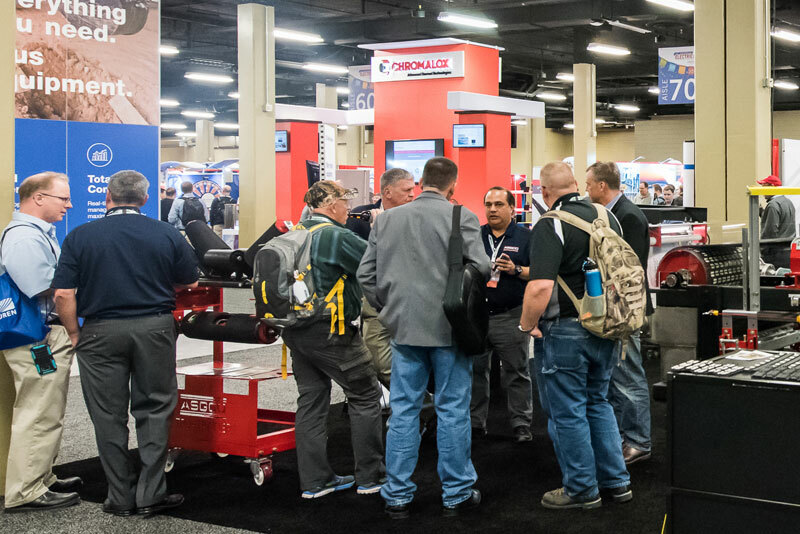 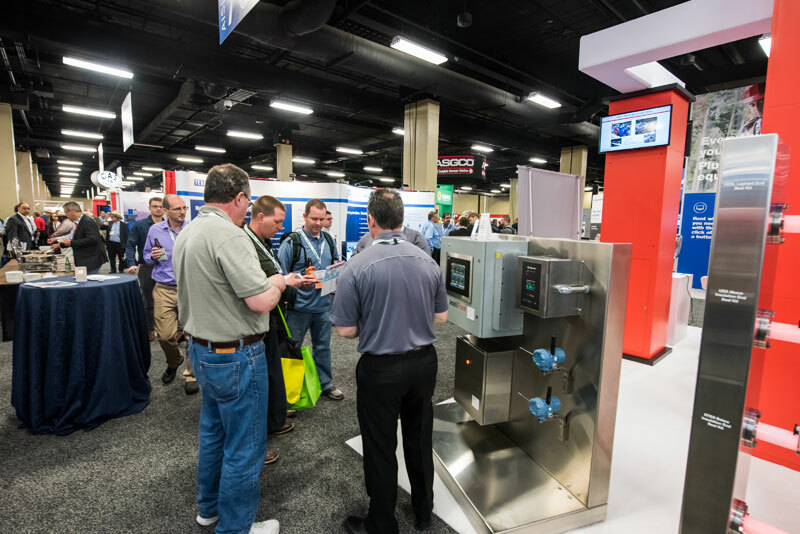 When you exhibit at ELECTRIC POWER, you're getting more than just booth space. 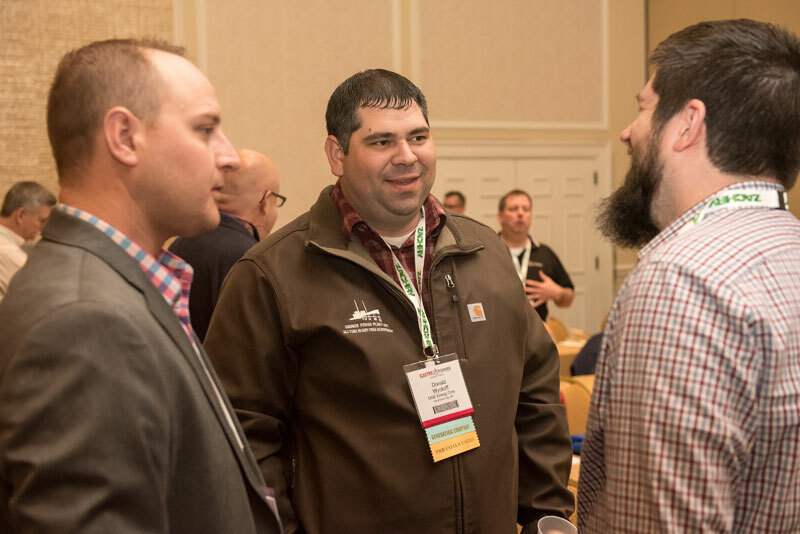 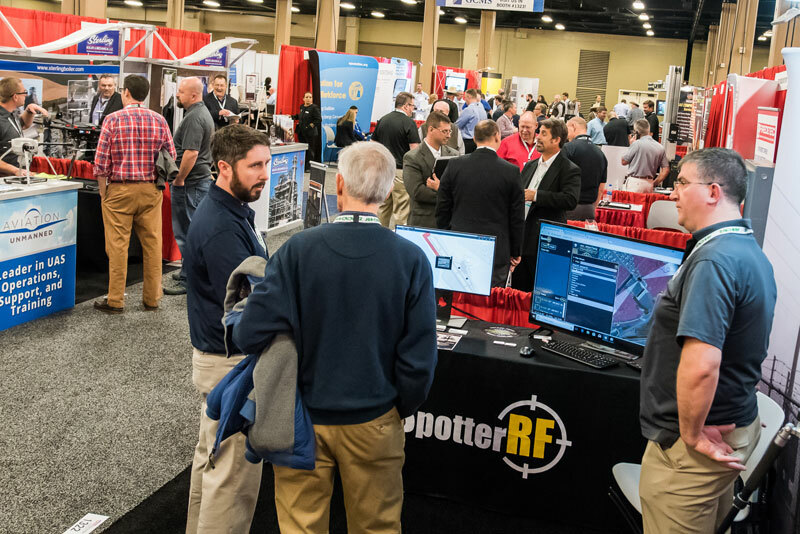 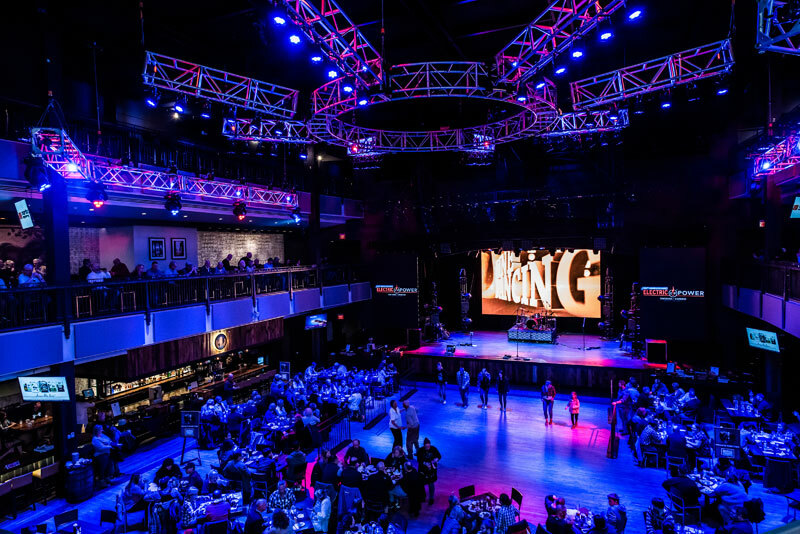 We know it's all about the connections you make while on-site, the opportunities available to network, the conversations that begin, and the ROI and ROO you see once everyone has headed home after the event. 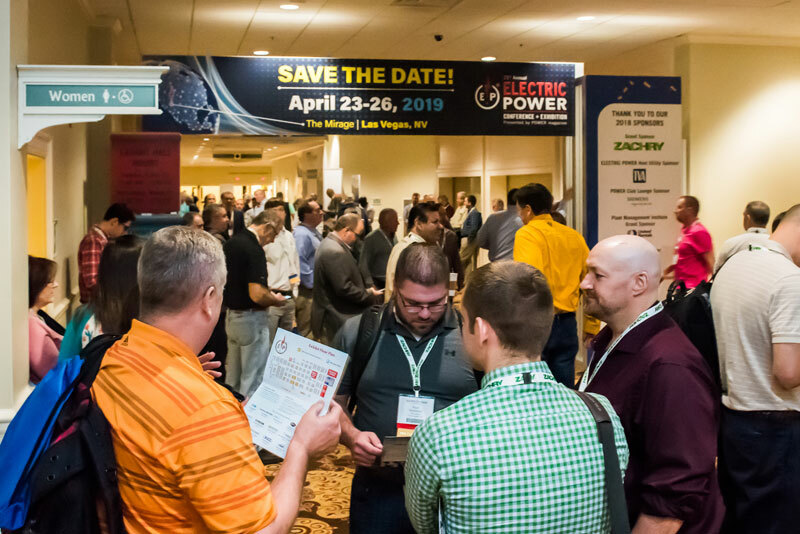 Ready to Exhibit at ELECTRIC POWER 2019? 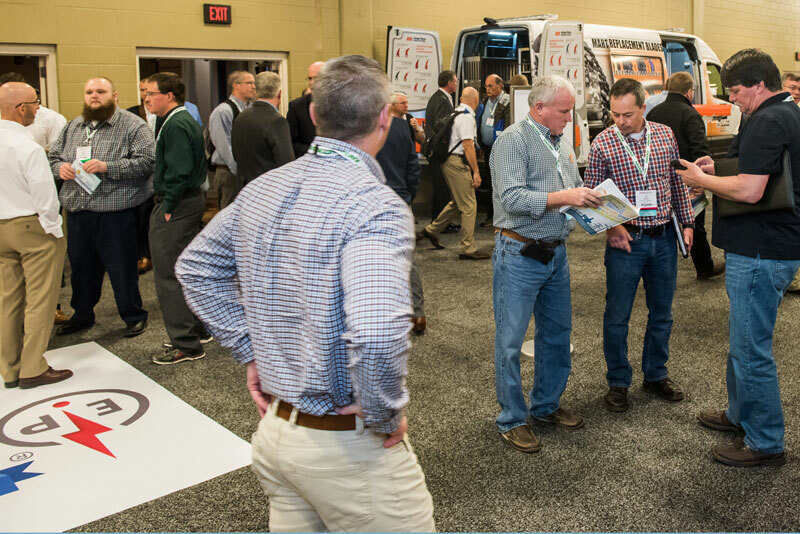 View the floor plan to select your booth location. 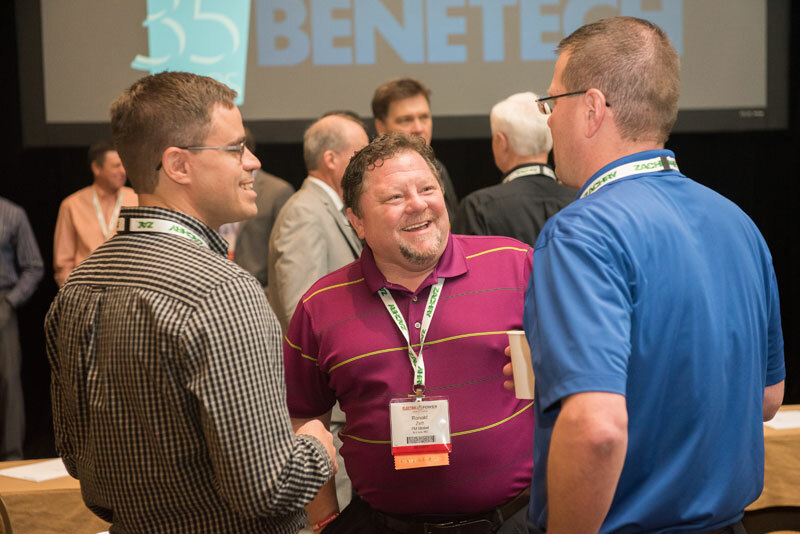 Email the agreement to jcsmith@accessintel.com or fax to 832-242-1971. 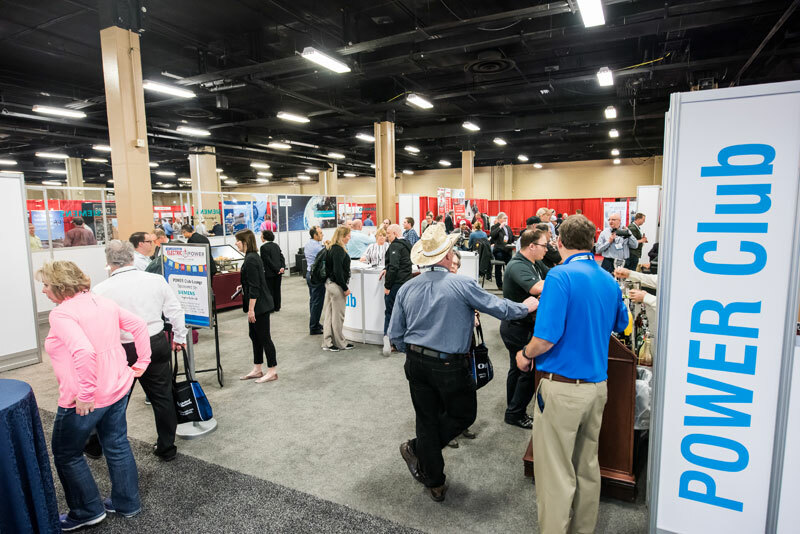 We offer a valuable package at a low cost with no additional fees tacked on – everything listed above comes as part of your booth! 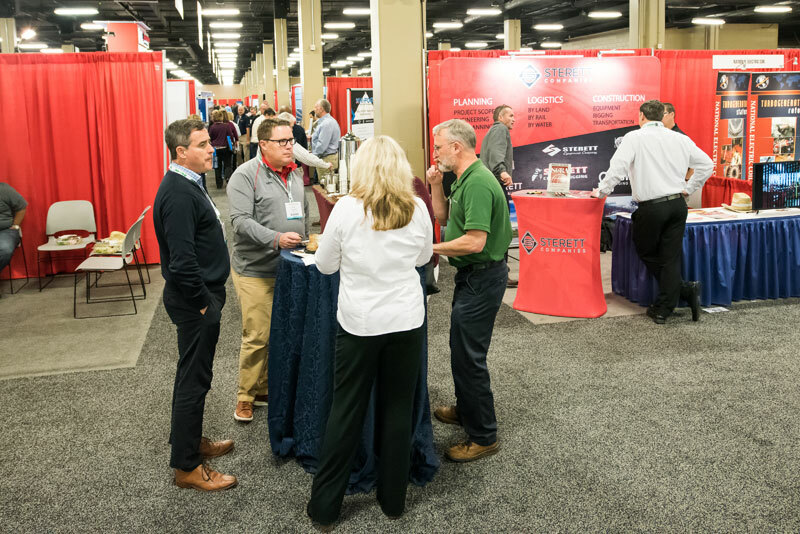 We think you'll find that our goal aligns with yours: We want to create a partnership with you to provide the tools and opportunities needed to have a successful event.